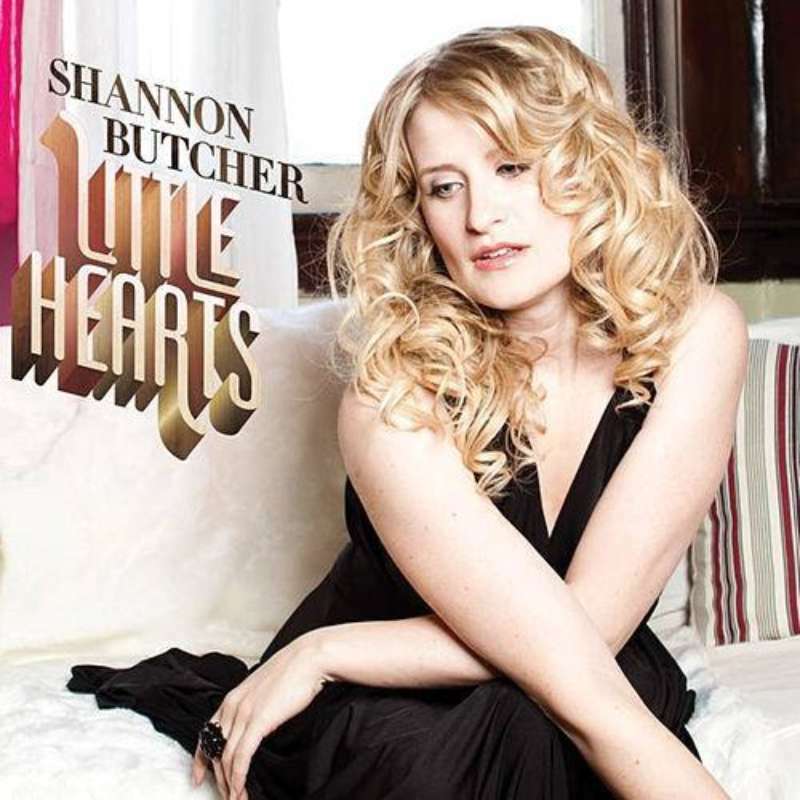 After the success of her first album, Words We Both Could Say, catapulted her into iTunes’ top 10 for Best Vocal Jazz Album, Shannon Butcher returns with her sophomore disc, Little Hearts. As on her debut, the local singer covers pop songs like Lily Allen’s “Smile,” and Bryan Adams’ “Run to You” and modifies the arrangements into pieces that are as cheeky as the lyrics. On the six original compositions on the album, Butcher delivers the perfect mixture of uptempo jazz-pop and sultry vocals. The ballads “I Ain’t in the Mood for no DJ” and “Hush” flow smoothly and seductively, their combination of piano and tenor sax recreating the atmosphere of a half moon booth in a cozy club. With tracks like these, Little Hearts will be melting a few hearts of its own.